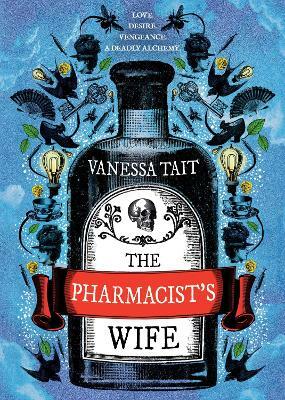 When Rebecca Palmer's new husband opens a pharmacy in Victorian Edinburgh, she expects to live the life of a well-heeled gentlewoman. But her ideal turns to ashes when she discovers her husband is not what he seems. As Rebecca struggles to maintain her dignity in the face of his infidelity and strange sexual desires, Alexander tries to pacify her so-called hysteria with a magical new chemical creation. A wonder-drug he calls heroin.